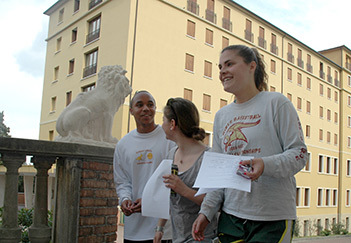 Apply today to begin your study abroad adventure! We are excited that you will soon be applying to join the CIMBA family. Whether you are enrolling in our undergraduate or graduate study abroad programs, this section will lead you through the steps necessary for the journey. Please use the information on the left hand menu to learn more about our admission criteria, application process, payment options, financial aid, and financial award opportunities. Your university may have specific admission criteria and procedures. It is important to visit the CIMBA and Your University page to identify any special process that may apply. If you have questions at any stage of your admission process, we encourage you to email studyabroad@cimbaitaly.com or call our U.S. office at +1-319-335-0920. 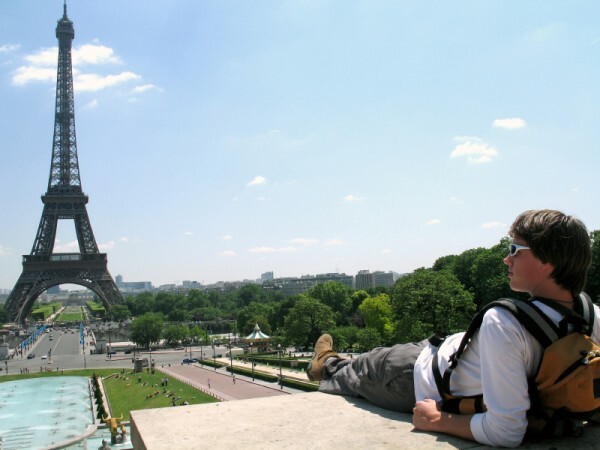 Discover why study abroad students are important to employers.